Legion Forge Review – Should You Use It? 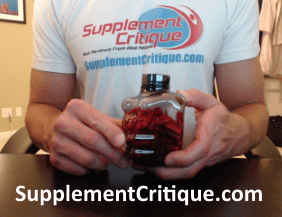 Shredz Burner Review – Does It Work? Slimera Review – Should You Use It? Phentaslim Review – Should You Try It? Vexxum Review – Should You Use It? Myokem Pyroxamine Review – Does It Work? Katana V3 Review – Should You Use It? Slimfy Review – Miracle Weight Loss Supplement? Belly Trim XP Review – Does It Work? BioTrust Metabo379 Review – Does It Work? Alpha Rush Pro Review – Shocking Truth Revealed! 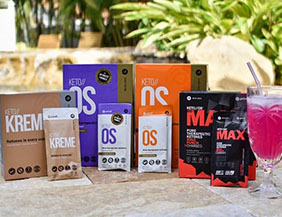 RSP Nutrition Quadralean Review – Does It Work?